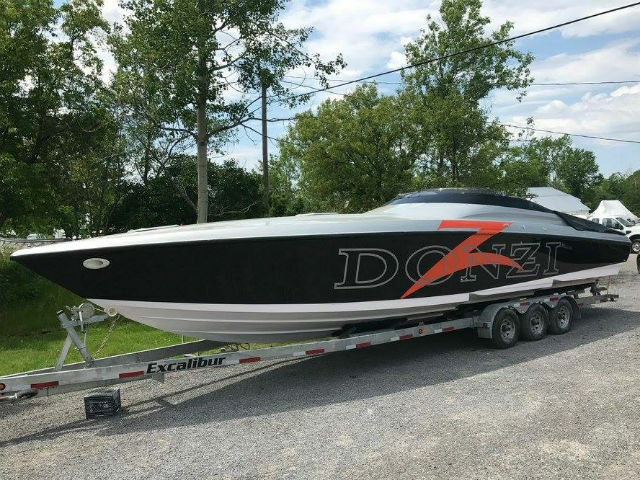 Experience in ranging from detailing, in restoration and in custom fabrication to accident repairs. Our body shop uses the latest in technology color scanner and computerized color mixing, dust free sanding system. 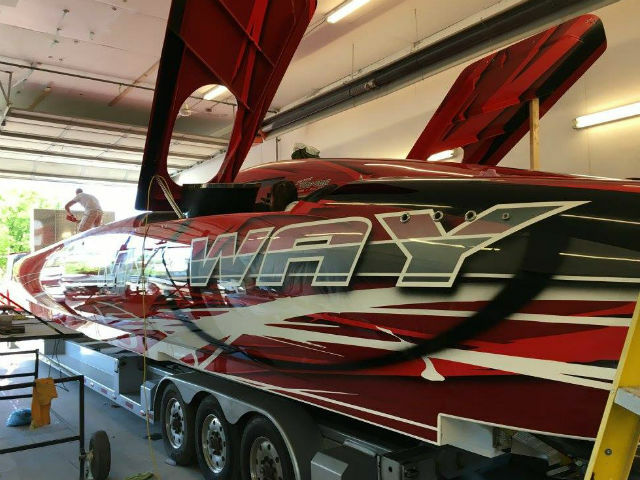 While we can repair about any kind of boat, including the fastest one in North America, here is a list of some of the services we provide, if you don’t see what you need on the list, give us a call! (We probably do that too).